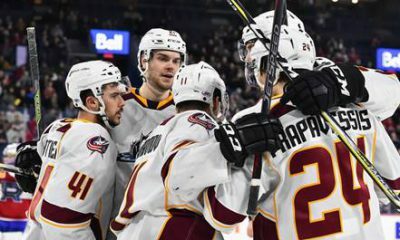 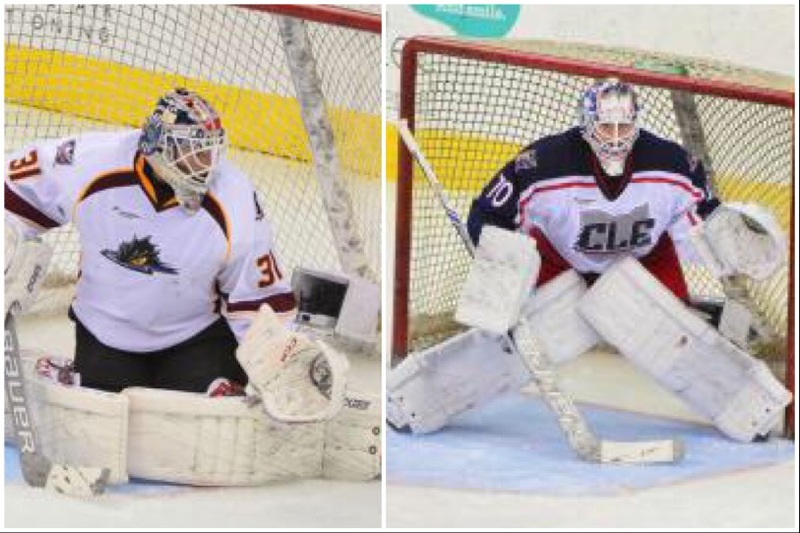 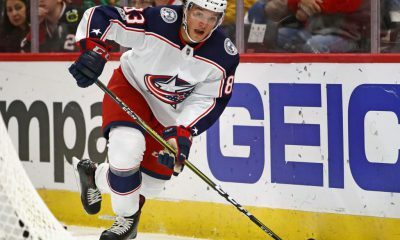 CLEVELAND – The AHL’s Cleveland Monsters, announced Friday that fourth-year goaltender Anton Forsberg was recalled by the NHL’s Columbus Blue Jackets for the third time this season, while net-minder Joonas Korpisalo was assigned to Cleveland following his first NHL stint of the campaign. 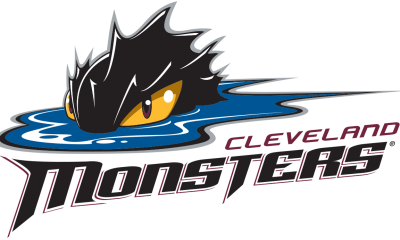 This on the eve of Cleveland Indians Tribute night at The Q and in the same weekend as the All-Star Classic in Allentown, PA. What does that spell for the Monstrrs as they prepare to play the Chicago Wolves on Saturday, January 28, 2017. 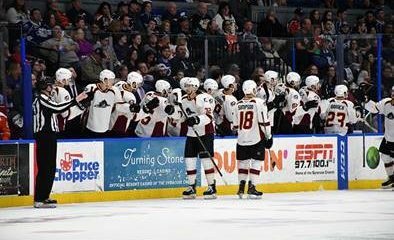 Puck drops at 7pm and the action will be broadcast on Fox Sports Ohio, along with To y Brown on the call on 99X, 99.1 FM.